A complete test with reading comprehension, grammar and writing. 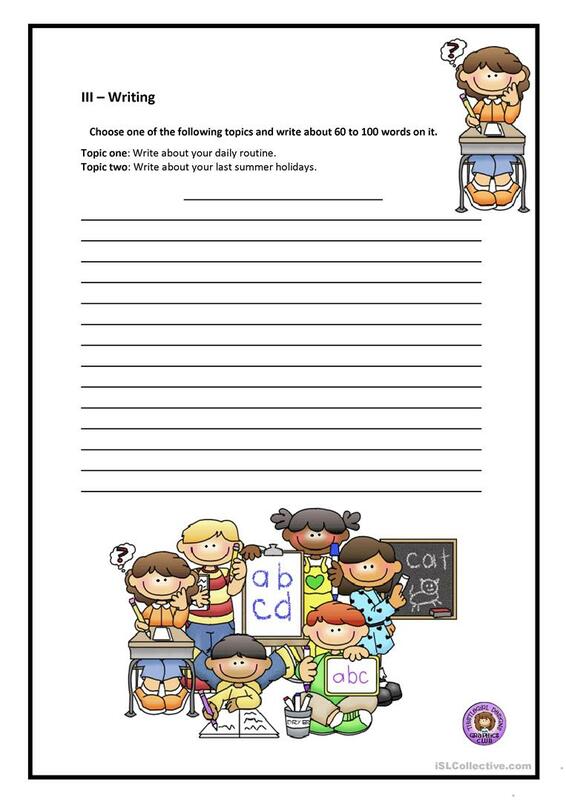 The above downloadable worksheet was created for elementary school students and students with special educational needs, learning difficulties, e.g. dyslexia at Beginner (pre-A1) and Elementary (A1) level. 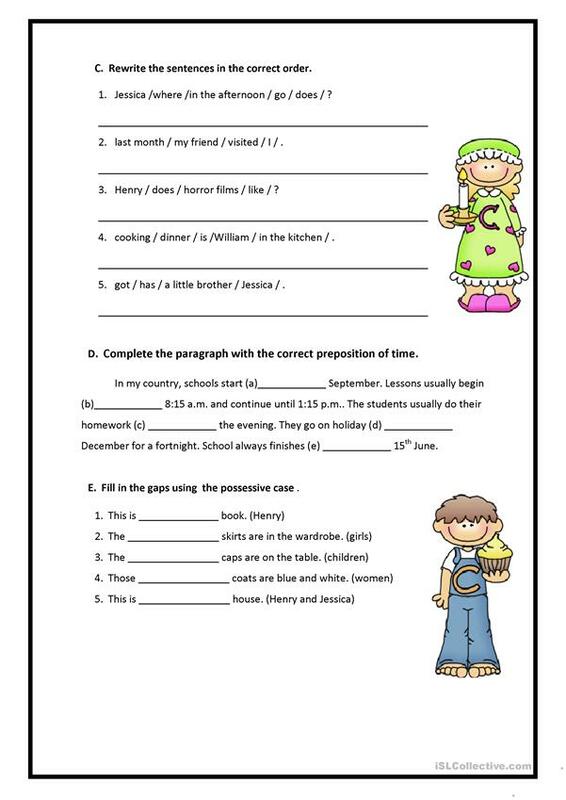 It is aimed at teaching Present simple tense in English, and is a valuable material for developing your groups' Spelling, Reading and Writing skills.